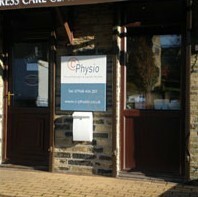 C-Physio is a private physiotherapy practice serving clients in Bradford, Halifax and the surrounding areas. These are clients of all ages and ability. 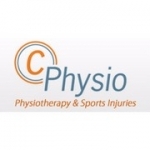 Some are elderly and suffering from chronic debilitating illnesses which may affect a number of areas: bones, joints, muscles, ligaments, tendons or nerves. 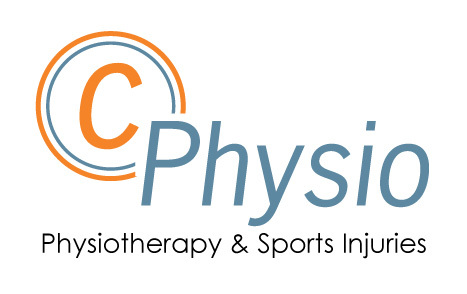 Others are younger, sometimes intensely active, who have similar problems, though these are usually brought on as a result of sports injuries and the like.